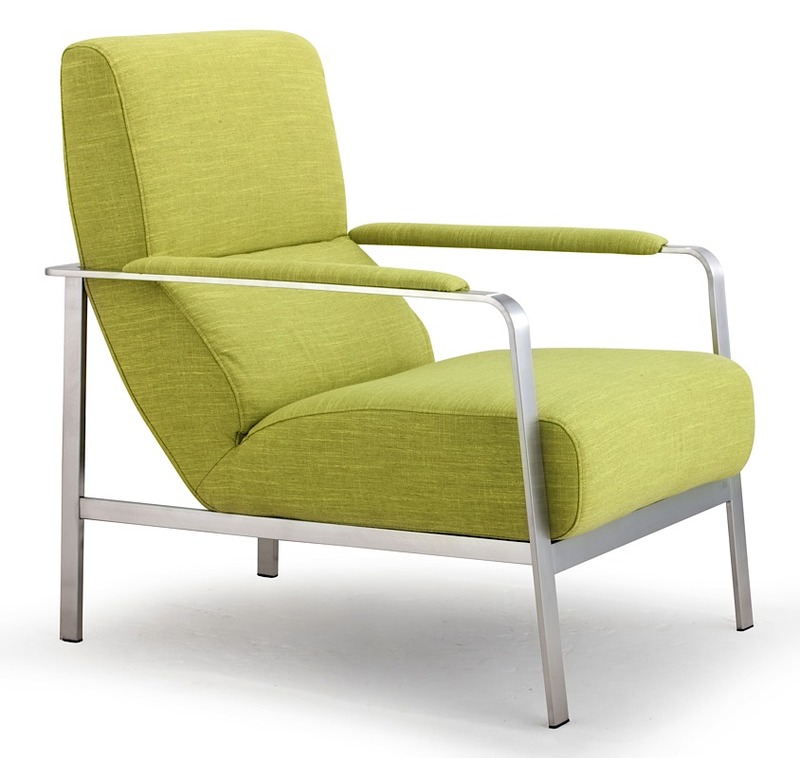 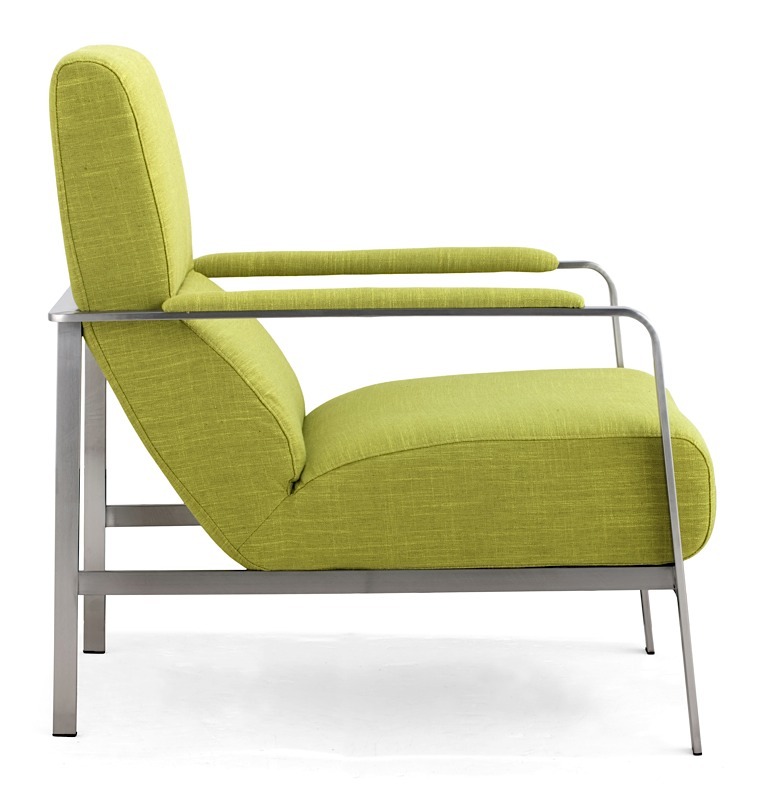 Mid-Century modern is reinvented in the Jonkoping Arm Chair. 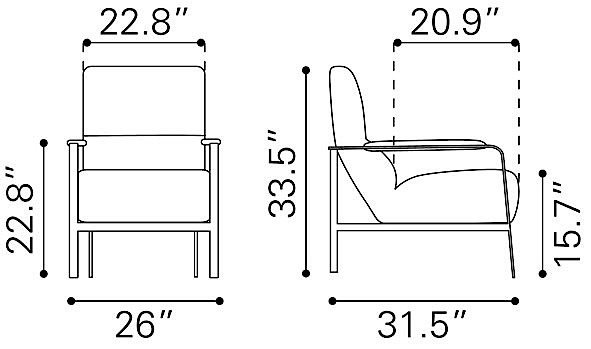 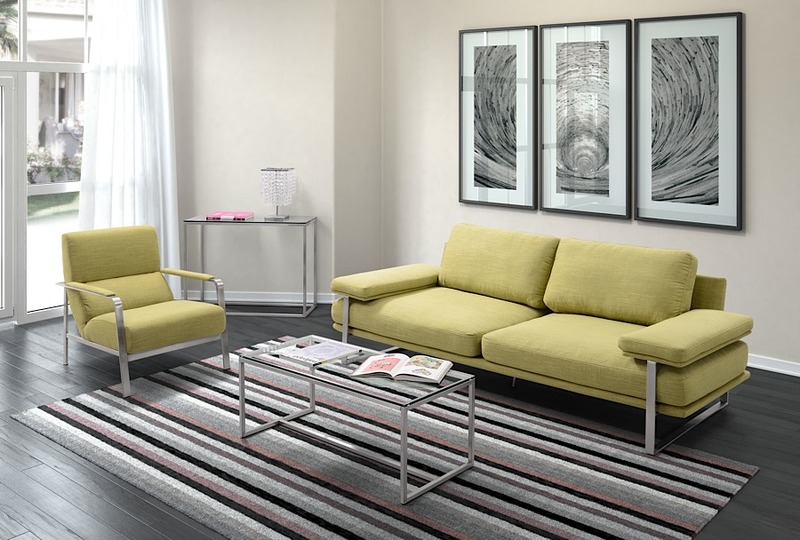 Inspired by classic and timeless designs, Jonkoping begins with a mod, brushed stainless steel frame, and then completes the piece by adding a comfortable yet streamlined seating area. 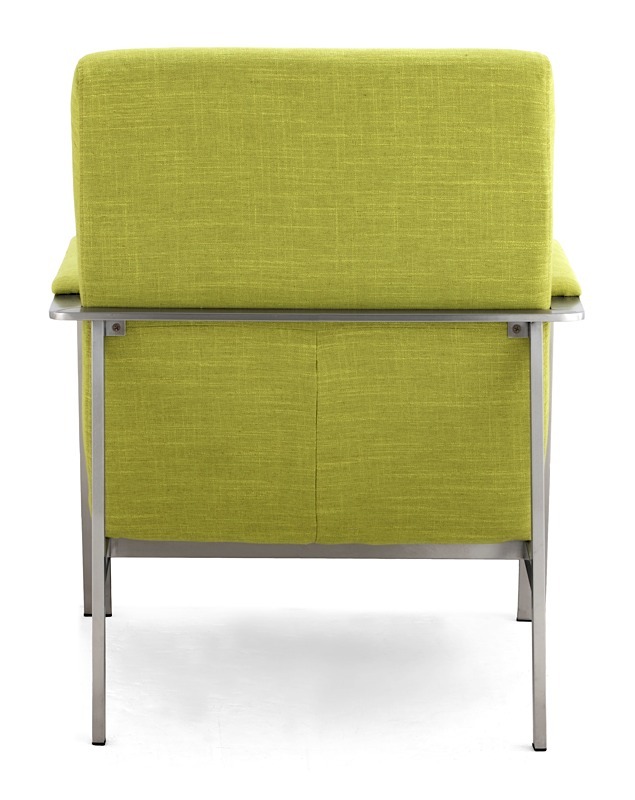 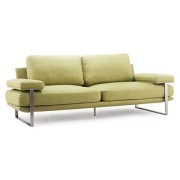 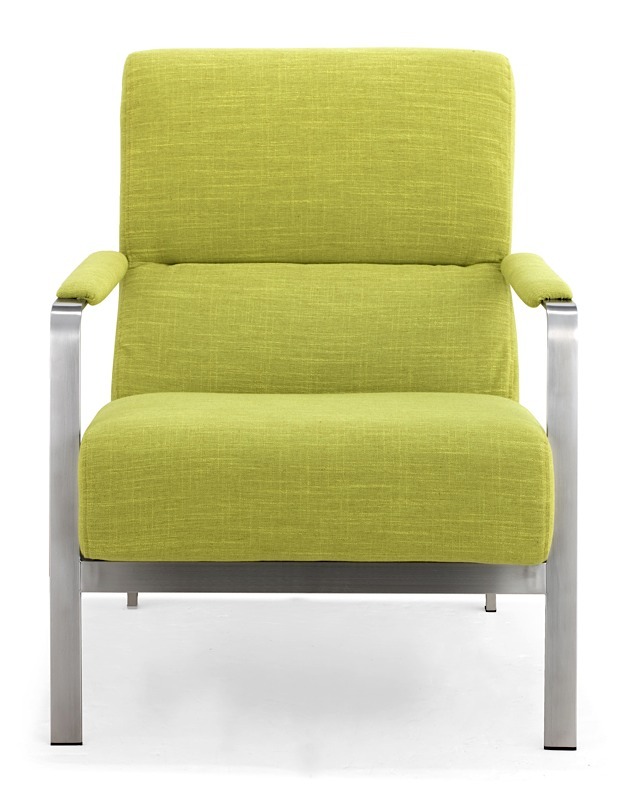 Designed and constructed for commercial use, Jonkoping is upholstered in one of three exciting colors: lime green, sunkist orange or neutral wheat. 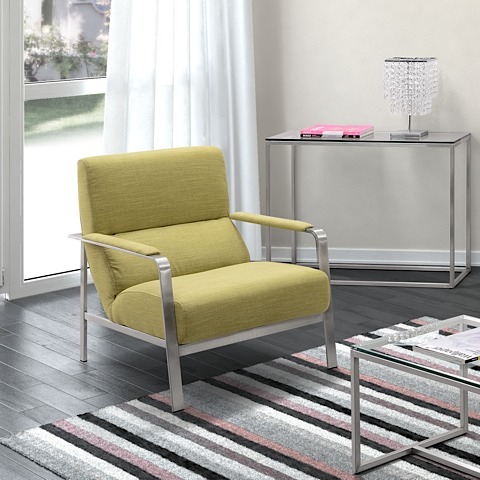 The shape of the chair's arm and back wrap perfectly around the lines of the steel frame, and you could expect a similar cohesion between the Jonkoping Chair and your modern home or office!